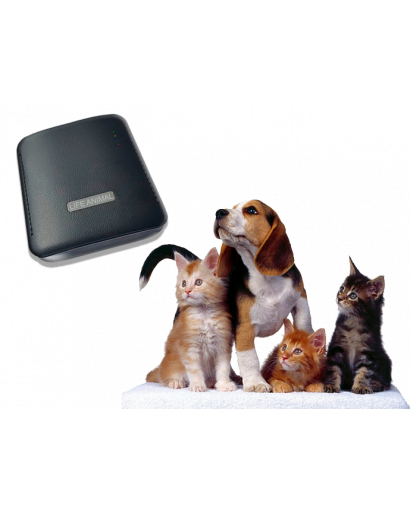 A portable device for treatment of animals Animal Life series WebWelllness designed to fight parasites, cleansing of toxins and prevention of diseases. Device for treatment of Pets Life Animal comes with a firming and anti-parasitic program. Has 63 basic medical programs. If necessary, the device animal Life Animal can be stitched with the help of computer module Life Pro program WebWelllness. The efficiency of the device Life Animal is achieved with using electromagnetic waves that match the frequency with the natural vibrations of pathogenic microorganisms in the body of the animal. Destruction of pathogens is carried out on the chosen mode. Device Life Animal has 4 modes of light to work with animals of different sizes. Device Life Animal completely safe, because frequency effects on pathogenic microorganisms are quite different than the frequency the life of the animal. Device Life Animal equipped with a cover with the loop fastener on the collar and a carabiner to lock it. 2. According to the National Standards of Ukraine 3798, the devices relate to products with the internal power supply (electric shock protection class- II). 3. The devices operate in standalone mode, without connection to the power supply. 5. Current consumption (depending on the radiation intensity level): from 10 to 40 mA. 6. The average mean time between failures: not less than 1,000 hours. 7. The complete period of service: not less than 5 years. 8. The time for setting an operational mode: no more than 5 sec. 9. The continuous work time depends on the selected radiation intensity level of the device and ranges from 3 to 8 hours. 10. Net weight – no more than 0.4 kg. 1. Life Animal device – 1 pcs. 2. Manual (Certificate) – 1 pcs. 3. Package – 1 pcs. 4. Network adapter – 1 pcs. 1. 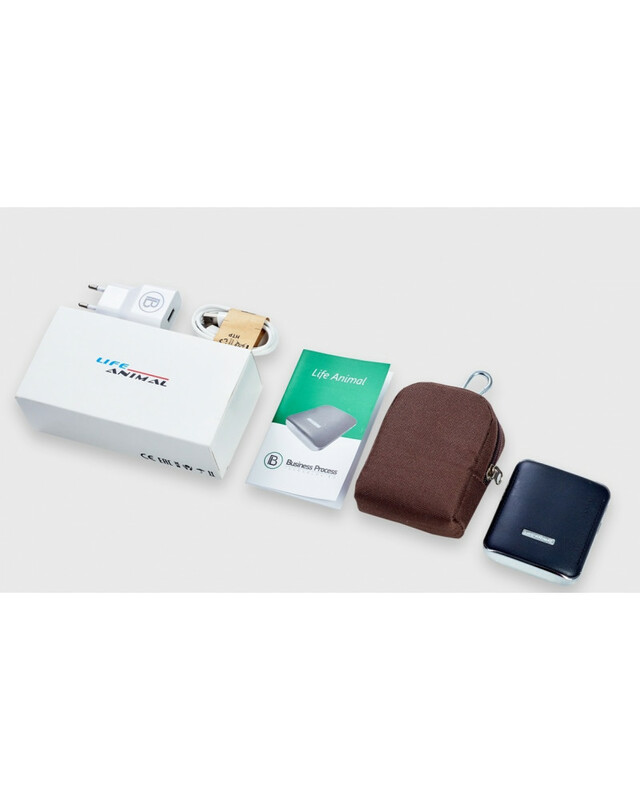 The device is designed as a portable single unit.